Have you ever thought twice about throwing out last week’s leftovers? Turns out, you’re not alone! According to the fifth annual Eco Pulse survey, 39% of Americans feel the most “green guilt” for wasting food. Yet, according to the USDA 1 in 6 Americans don’t have enough to eat. In order to increase the efficiency of the American food system, the NRDC believes that we must collectively work together by involving decision-makers at every level of the supply chain. Dana Gunders and project scientists hold true that this type of multi-pronged response is needed to prevent this alarming issue from getting worse. They believe that the key decision-makers are the federal government, state and local governments, businesses both large and small, and of course, the individual American citizen. Grocery shop more frequently, to minimize the potential for wasting perishable produce. At the grocery store or farmers market, bring reusable bags with you to save on throw away plastic. Create a detailed shopping list to help curb costly and unnecessary add-ons. Freeze any leftovers that you know will not be eaten within a few days, and reuse those leftovers from dinner to pack for lunch the next day. Organize your fridge, and keep tabs on what it holds. Knowing your inventory helps reduce food waste. Keep half used items in plain sight so you feel inspired to use them up first. Make an everything dish that uses up ingredients that need to be cooked, like a frittata, vegetable soup, quick breads or casseroles. Compost: if you don’t have space for a compost bin, you can keep a sturdy freezer bag of your food scraps and store in your freezer. Freezing your compost will help cut out any smells. Many farmers markets take household compost, like GrowNYC. Just bring it on over, and your food scraps will be turned into fertile soil for use in urban farming and gardening projects. Becoming informed of the waste that we contribute to is just the first step. Check out how some people have started to tackle the waste, and try finding a better home for your food than the landfill. For inspiring examples of food waste solutions, take a look at what City Harvest and the Food Bank for New York City are up to. Let us know what steps you are taking to help curb your food waste at home. For all of you wonderful blog followers out there, we have a short and sweet favor to ask of you. 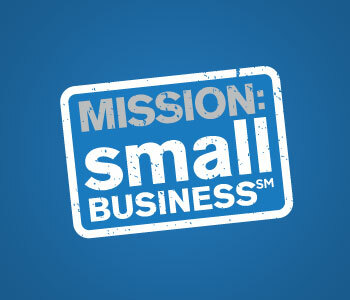 We have entered a contest to obtain a $250,000 grant to help grow our company, and would love your support! In order for us to be considered for this grant, we will need 250 votes by Saturday, June 30th. As of this morning we have a grand total of 162 votes, so our goal is indeed reachable. Feel free to spread the word to your respective blog communities, friends, family and colleagues. Thank you for your support in our vision of improving children’s lives through healthy eating and nutrition education. To vote, visit http://bit.ly/votebutterbeans, and click on the bottom right “Log In & Support” to log in through your facebook account. Search for “Butter Beans” and click on us. Your vote will help support Butter Beans by increasing the number of children that participate and have access to our nutritious school lunches and snacks, along with growing our nutrition & wellness programs in schools, providing scholarships for our food & garden summer camp, and so much more! Good morning – welcome to a great new week! We were featured on MSNBC yesterday morning, and wanted to share it with you. A big thank you to all of our customers who inspire us, and allow us to be a part of the community that supports your children and families. It is such a pleasure to serve you. The school year is in full swing. It always feels like such a milestone, each new school year. It doesn’t matter if your child is going into kindergarten, second grade or tenth, the anticipation and excitement and promise of an abundance of good things to come is in the air. At Butter Beans this month, we have been highlighting corn, a late summer favorite on our menu. Cooking classes have begun, we’ve made hummus, buttermilk biscuits and balsamic vinaigrette. This week we learn to make leek fritters with tzatziki sauce – a new dish on our menu this season. Recipes, photographs and reflections to come. Did you know? Corn is a human invention! It does not grow in the wild and relies on human cultivation and care. Corn is thought to have initially been cultivated and cross-bred by Native Americans in Mexico 5-8000 years ago with tesonite, an abundant wild grass. Although we typically think of corn as yellow, it comes in many varieties and colors like red, pink, white and blue. Corn is very versatile grain and full of nutrients that are great for us. It has lots of B vitamins that help the body turn our food (carbohydrates) into fuel (blood sugar – glucose) that gives us energy. B vitamins also help our nervous system work smoothly and are important for our brain. Corn has a good amount of phosphorus and manganese -minerals that are great for our bones, fiber that is great for digestion and vitamin C that help keep our immune system strong. 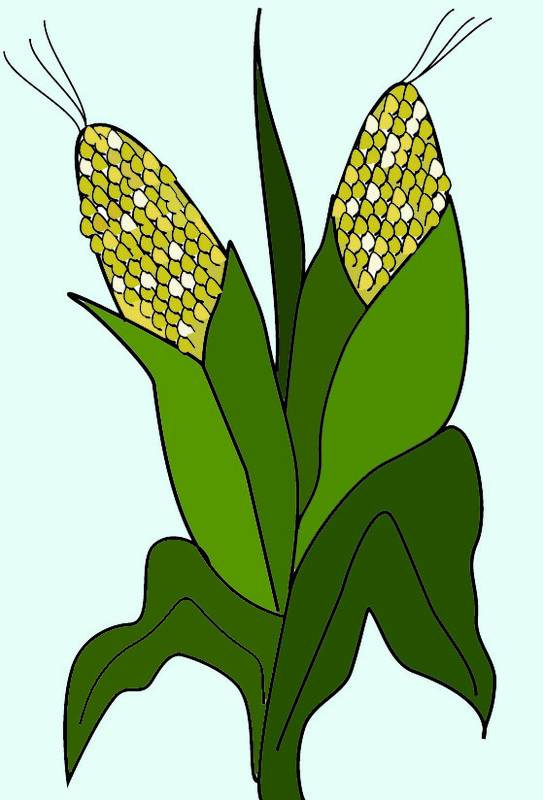 Corn grows on every continent of the word, except for Antarctica. Sweet corn is a warm-season grain that grows in every rural county in New York. Corn has traditionally been planted alongside beans and squash, together known as the “three sisters” because of how well they complement each other in the garden and on our plates. Corn stalks provide a great pole for bean vines to climb and help to anchor corn to the ground. Beans add vital nitrogen to the roots, ensuring good growing soil for years to come. Squash vines work as a living mulch, maintaining moisture and keeping weeds at bay. Eat corn on the cob, in corn bread, as corn tortillas, polenta, and popcorn. It is abundant in the summer, when farmers freeze extra kernels so we can enjoy corn all year-long. Corn is one of the few foods that is also turned into sugar (known as fructose or corn syrup), grown to feed farm animals and even grown to make bio-fuel an alternative to oil for cars and industries. How to pick great ears? You want a firm ear with silks that are not withered. It’s really that simple. If you happen to open an ear of corn and find that a caterpillar has eaten a few kernels, well, you know it’s a good one. Insects don’t eat bad corn. Our 3-day Food & Garden Experience started as you might expect – in a compost bin. Emily Dinan, Project Coordinator for the NYC Compost Project in Brooklyn was our trusted guide. (Thank you Emily!) 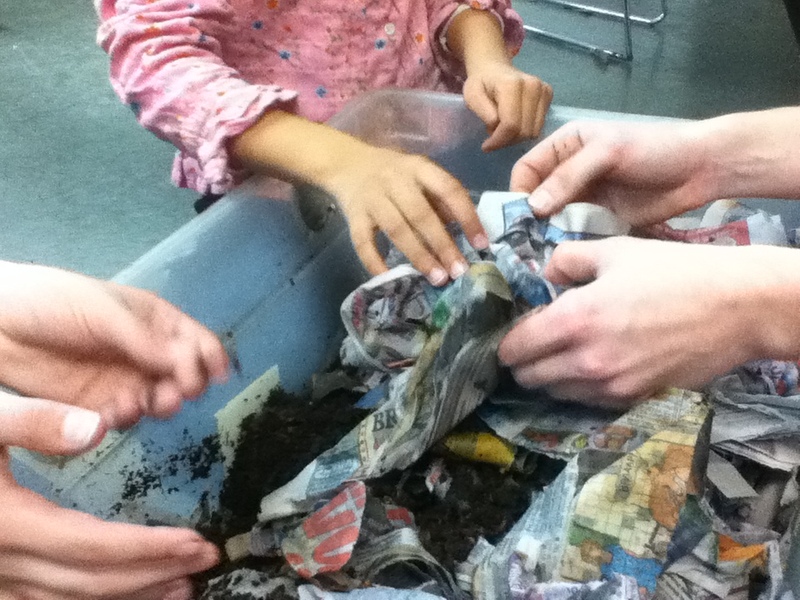 She provided us with dirt to explore and bins to dig through full of red wiggler worms. Did you know that red wiggler worms have 5 hearts? Did you know that they eat more than half their body weight in food every single day? They don’t have teeth, so no need to be alarmed. They are just squishy squirmy little ones that make beautiful compost out of our scraps. The NYC Compost Project wants to inspire all of us to compost, so addressing the smelly reputation of compost bins was a part of the lesson. Honestly, this bin didn’t smell at all! The trick is getting an equal balance of carbon (from leaves, hay, newspaper, cardboard, etc. ) and nitrogen (from banana peels, decaying lettuce and other vegetable scraps), and cutting your compost scraps into the smallest pieces possible so that they decompose faster, keeping the air in your home clear. 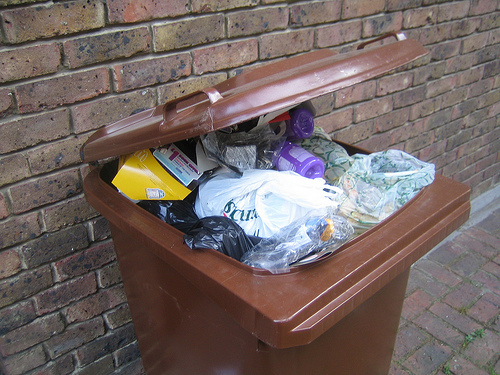 These red wiggler compost bins come with a list of things to avoid – meat, dairy, oil, anything with ink (chemicals) or paper with plstic coating (cereal boxes). For those of you in NYC wanting to compost but wary of starting your own bin just yet, there are programs happening now and looking for support – namely, your compostable scraps at a park near you. Check them out! The Food & Garden Experience continues. We’ve been shopping at Greene Markets, learning to pickle and sprout. More to come..